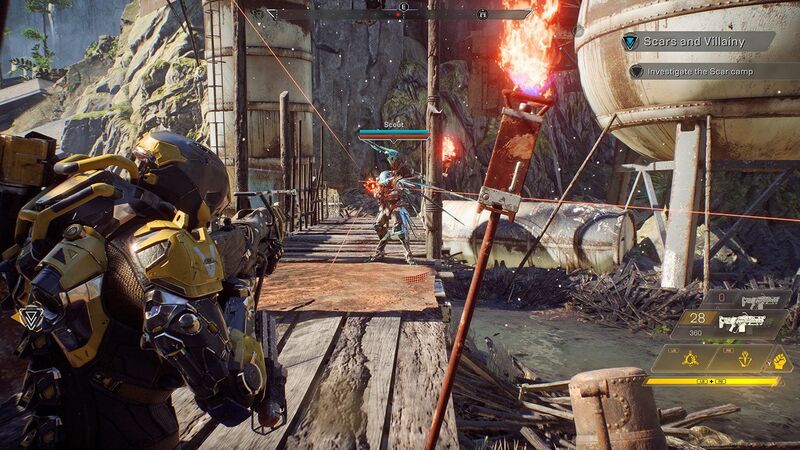 Bioware’s Anthem will be fully released to the public on February 22, but there’s still a chance to play the game early. 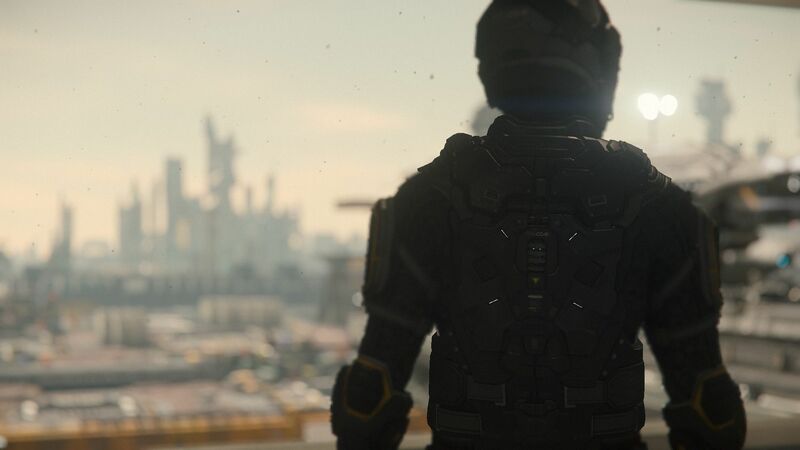 Over the past few weeks, players have could demo the game and increase their character to Pilot level 10 to gain access to a couple of Javelin mech suits. 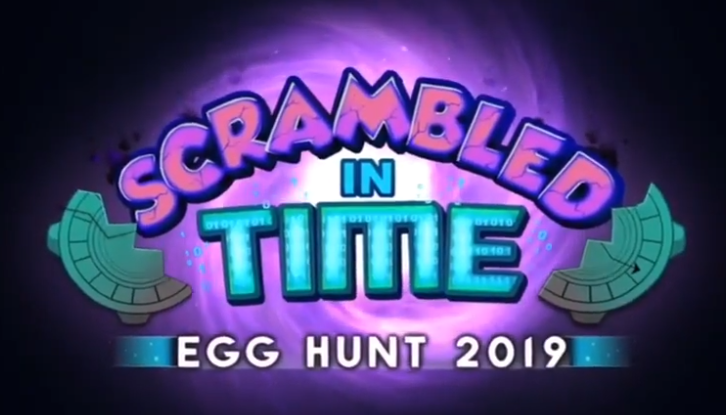 Players who missed out on those two weekends will still be able to play the game early, but are going to have to enroll themselves in a number of subscription services. The servers go live at 10 am EST on February 15. 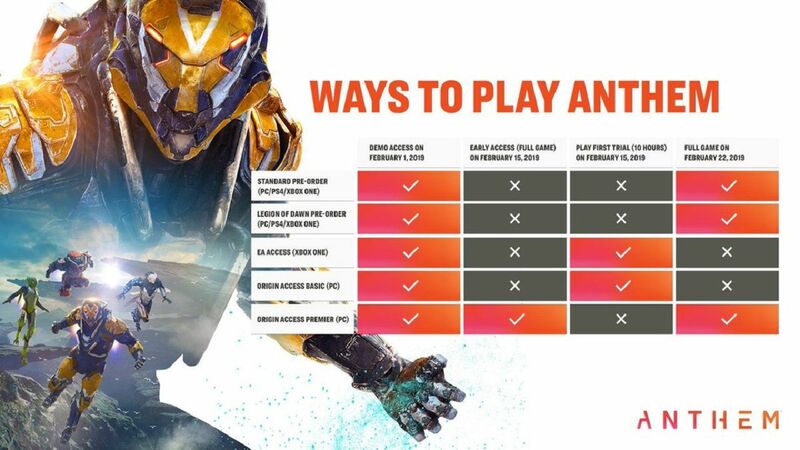 EA Access- EA, the company that brought us the microtransactions of Star Wars Battlefront II are up to their old tricks again. 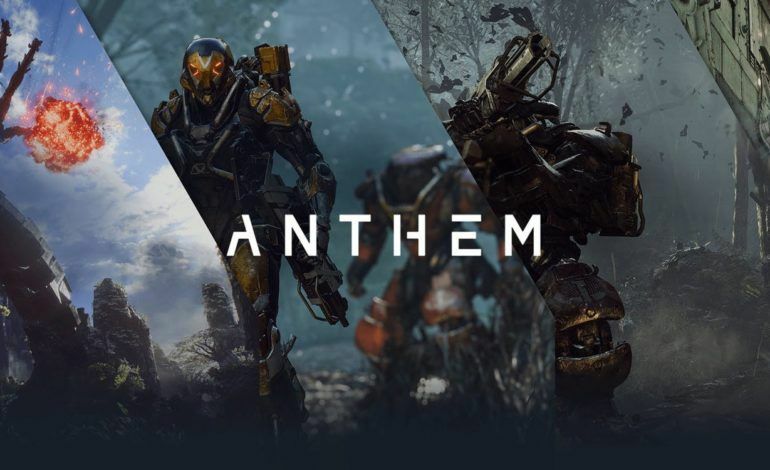 For $5 a month or $30 a year, players get access to discounts on games like Battlefield V and can play Anthem on February 15. The catch is you only get 10 hours of play time, which start when you log into the game. 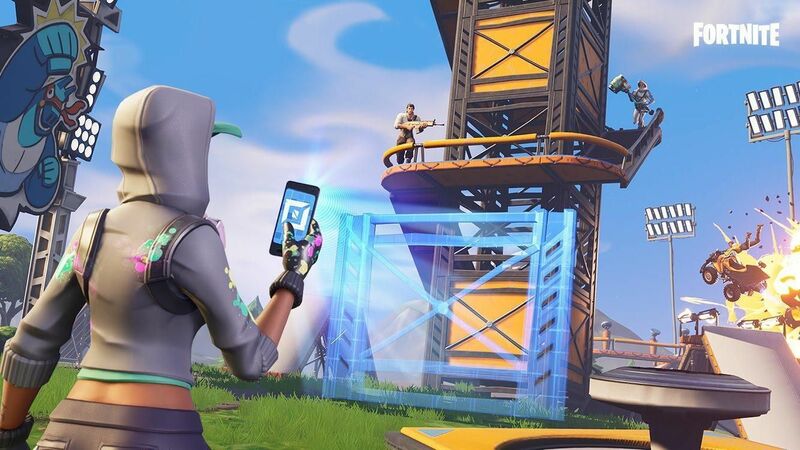 All the progress you made will be saved to your account, but you’ll need to wait until the game is released to play more. Origin Access Basic- With the Basic tier of Origin Access, you get access to games like Batman: Arkham Origins and Mad Max, a 10 percent discount on Origin digital purchases and access to free trials. Like EA Access, it costs $4.99 a month or $29.99 a year and you’ll only be able to play for 10 hours. Your progress will carry over, but you can only use the service on PC. Origin Access Premier- For just $14.99 a month of $99.99 a year, players can get the Premier version of Origin Access. This gets you full games at least five days before release and access to the same vault and discount the basic version has. With Premier, you’ll be able to play the full game with no time limits. Playing for just 10 hours can be frustrating, which is why Origin costs just a little bit more. 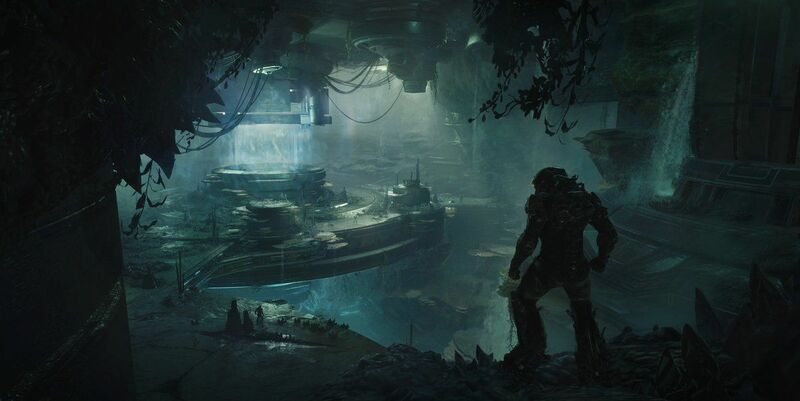 Will you be playing Anthem in early access or will you wait for the full version to release? Tell us in the comments.